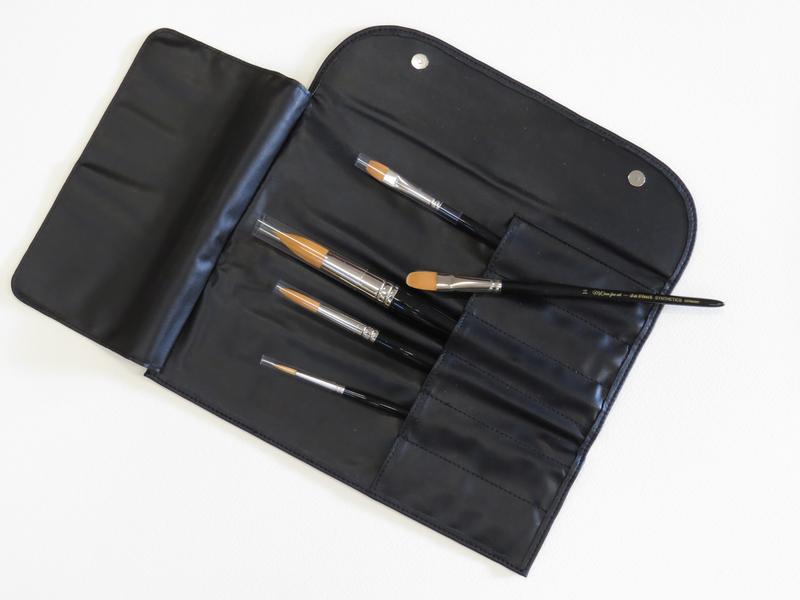 “McCann Fine Art” signature series brushes are available for purchase. 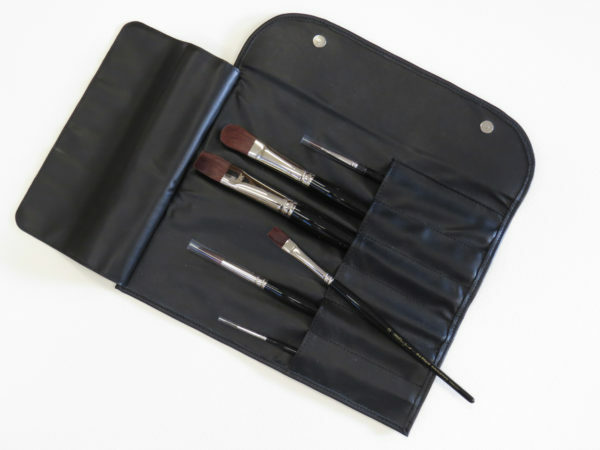 This German-made set of 6 brushes in a leather wrap is a collection of our favourite brushes which include a selection of round, flat and filbert brushes. They are made by Da Vinci using Top-Acryl synthetic fibres which we have found to be resistant, flexible and strong. 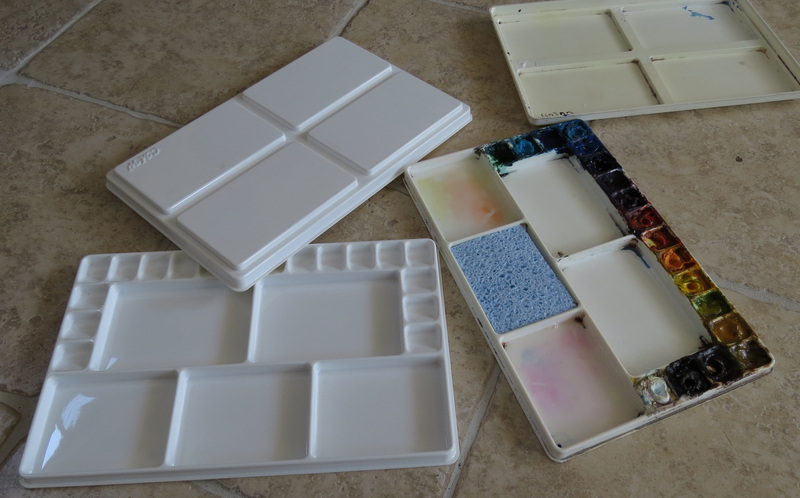 They have a beautiful “spring back” quality that we love and are great for picking up the paint and “spreading it like butter with a knife”. They are very suitable for our acrylic painting method.